So, what have we been up to recently?… Mainly launching an upgraded and streamlined website as well as creating awesome design for existing and new clients and also upgrading our service offering to include fully responsive web sites and even mobile apps! We reckon 2016 will be full of exciting new projects and we’re already cracking on with new opportunities that means we will be cramming in a load more interesting bits on our NEW portfolio page soon. 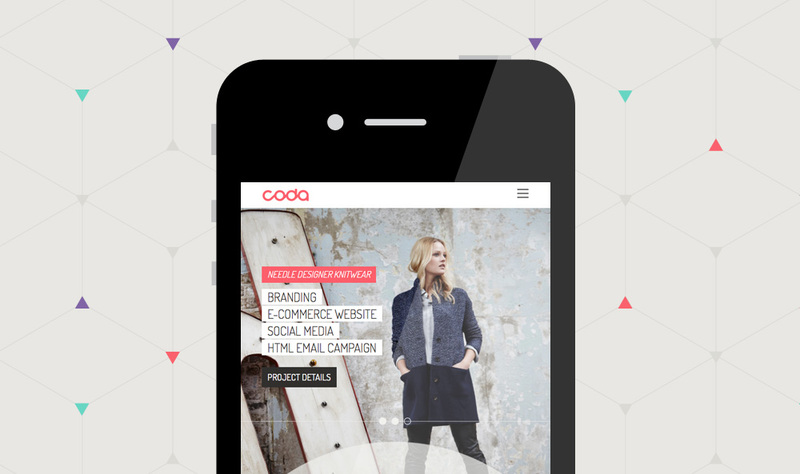 Thats right, the CODA website has been upgraded and streamlined. It’s fully responsive which means its accessible by tablets and mobiles, so it makes browsing easier for you, we hope you love it as much as we do.